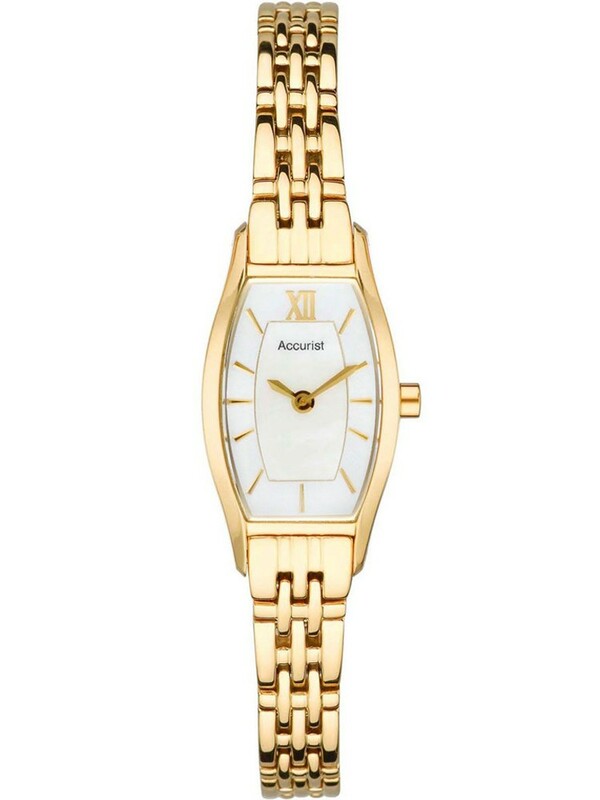 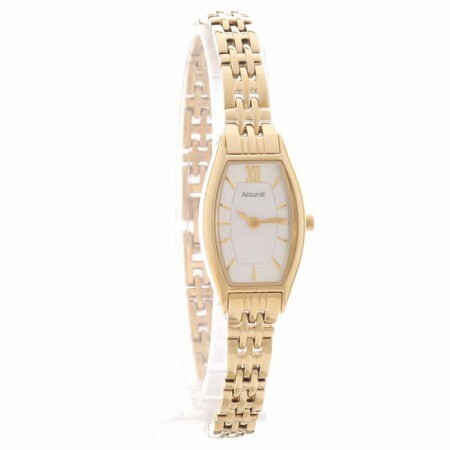 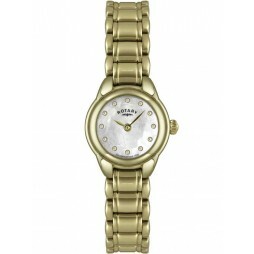 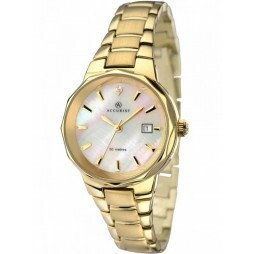 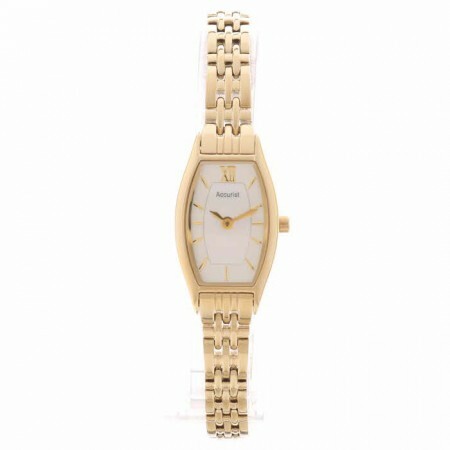 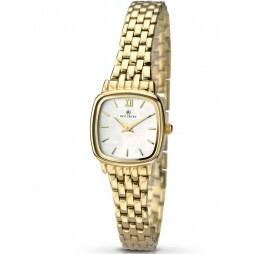 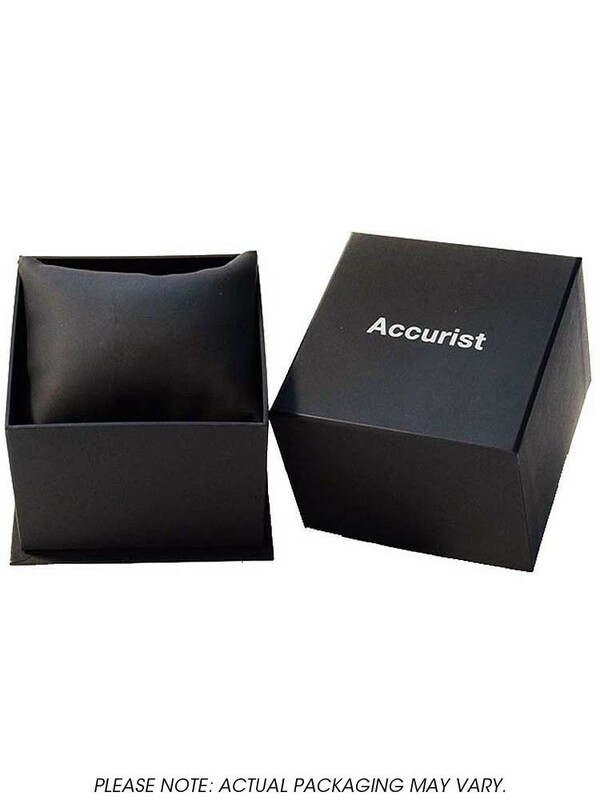 This elegant ladies gold plated stainless steel bracelet watch comes from Accurist. 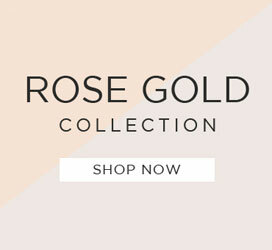 The slim bracelet will look beautiful on any ladies wrist. 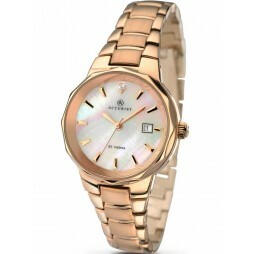 The Mother of Pearl dial adds an extra touch of luxury each hour is marked with a slender baton. 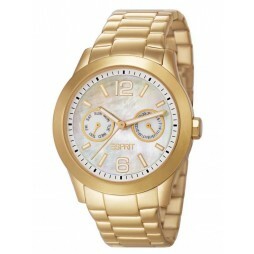 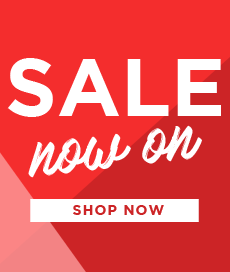 This beautiful timepiece is sure to make the perfect gift for your loved one.